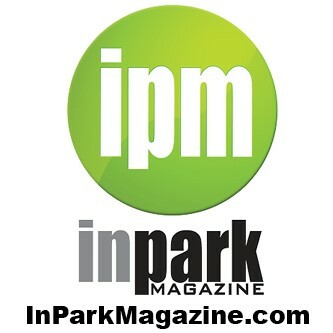 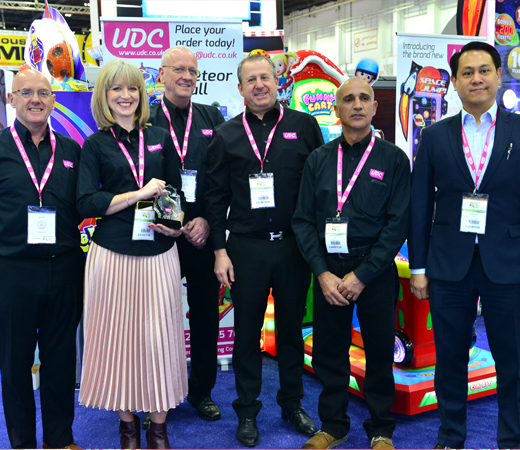 WHEN IT COMES TO BUSINESS WE ARE SERIOUS AND DEAL DELIVERS, AS IT HAS FOR THE LAST 25 YEARS! 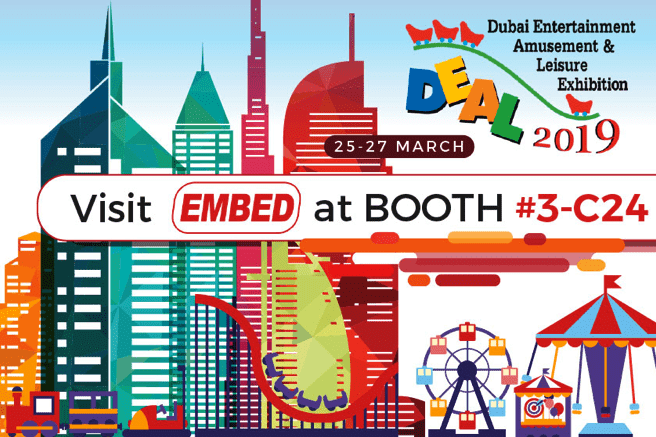 At DEAL we make sure that the exhibitors and the stakeholders that we bring are leaders in their segments and are on a global scale. 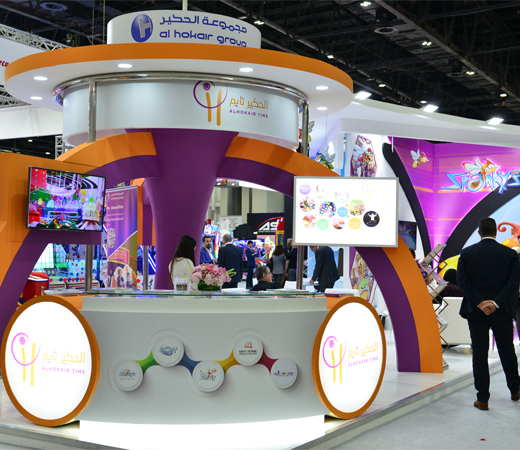 Year after year, DEAL has been the platform of choice for all brands, big or small, to conduct business in the MENA region. 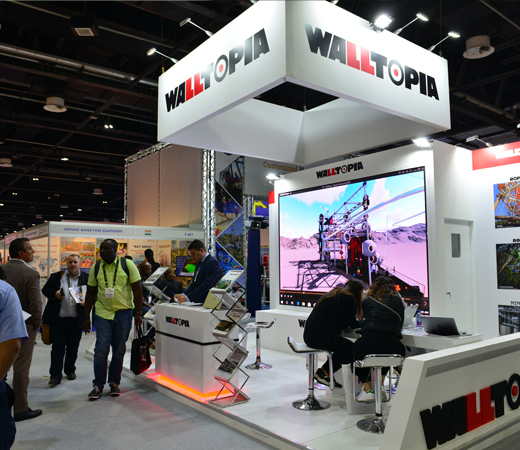 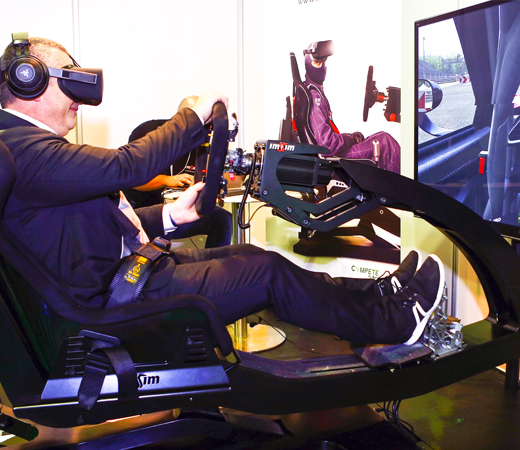 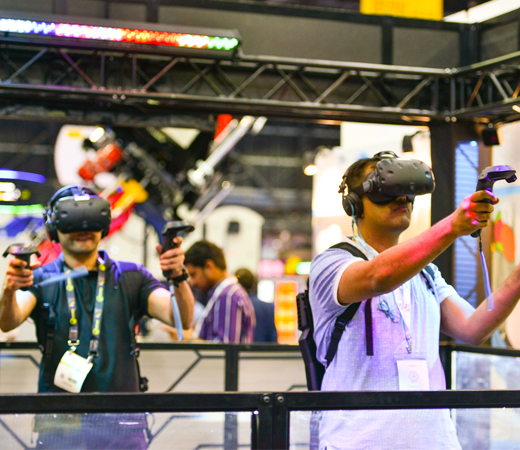 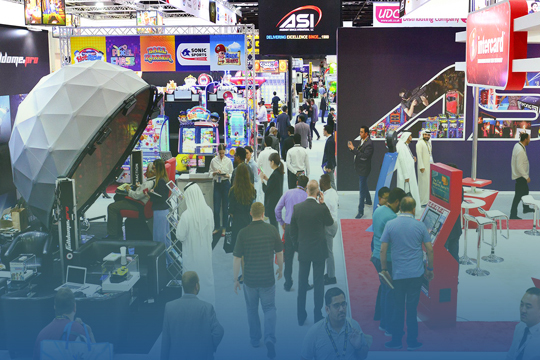 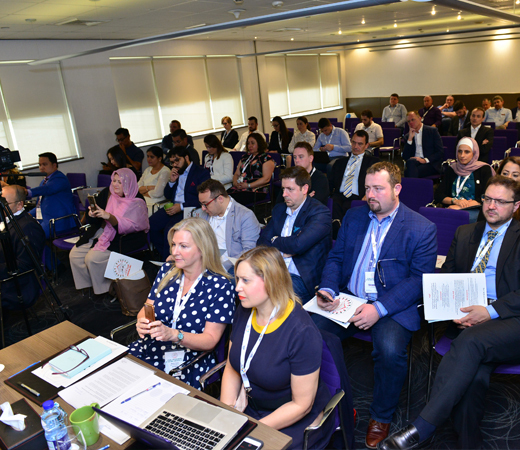 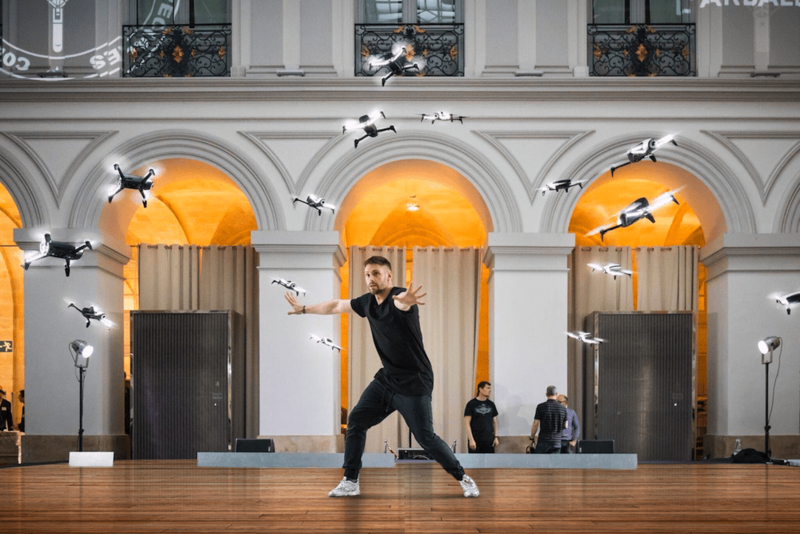 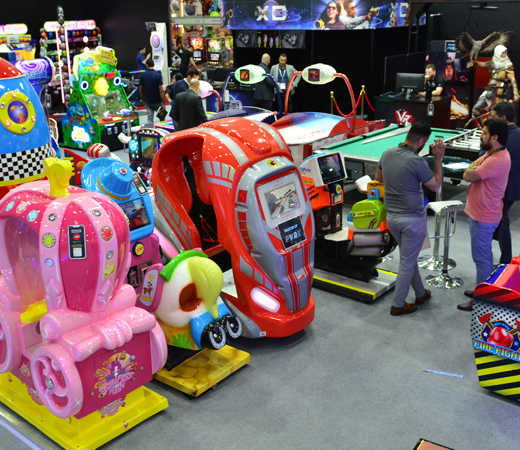 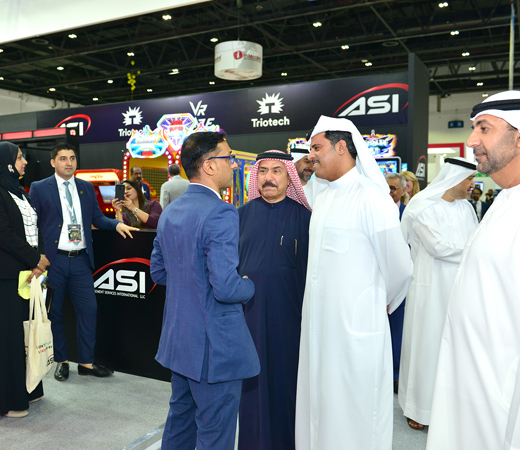 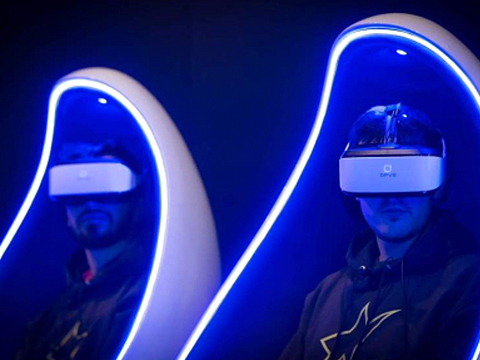 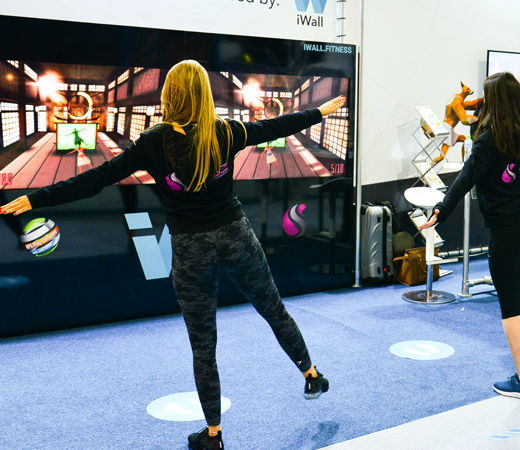 DEAL 2020 promises to keep upholding its core values of catering to the entertainment and amusement industry by introducing the latest technologies available from around the world. 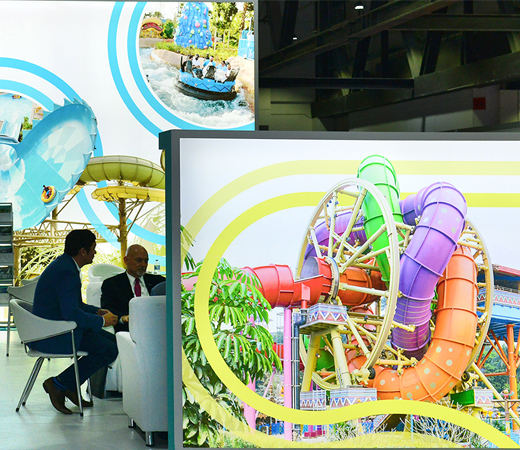 With its global stature, DEAL is heavily promoted across 75 plus countries through various marketing platforms. 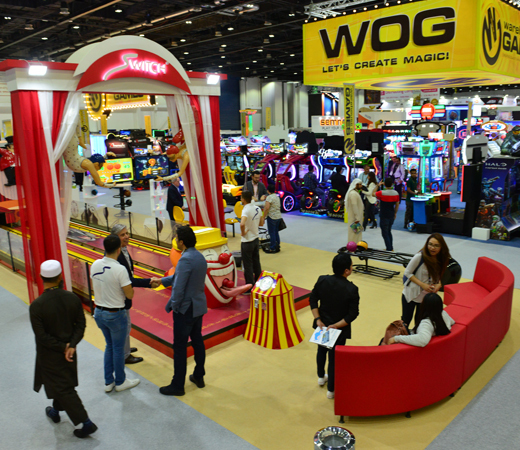 DEAL will ensure that exhibitors will receive the maximum exposure possible when it comes to promoting the show.